RSV is a leading cause of childhood pneumonia and subsequent hospitalizations. By the age of two, most babies will have been infected with RSV, leading to an estimated 30 million RSV-associated infections in children under five each year and over 100,000 deaths worldwide. The vast majority of these deaths occur in low- and middle-income countries, where children lack access to basic health services. Despite this burden, RSV awareness remains low among policy-makers and even health care providers in many parts of the world. Increasing the health community’s understanding of this common infection – and the tools we need to fight it – will be critical to addressing RSV. Another important part of tackling the RSV burden is increasing access to primary health care, including for expecting mothers. Quality antenatal care leads to better health outcomes for both moms and their babies – against RSV and many other threats to maternal and child health like malnutrition or low iron levels. On a recent trip to India, I saw the incredible work the country has done to strengthen primary health care while expanding access to immunization for another serious cause of pneumonia: the pneumococcus. Since last year, India has introduced the Pneumococcal Conjugate Vaccine (PCV) into its routine immunization program in six high-burden states. 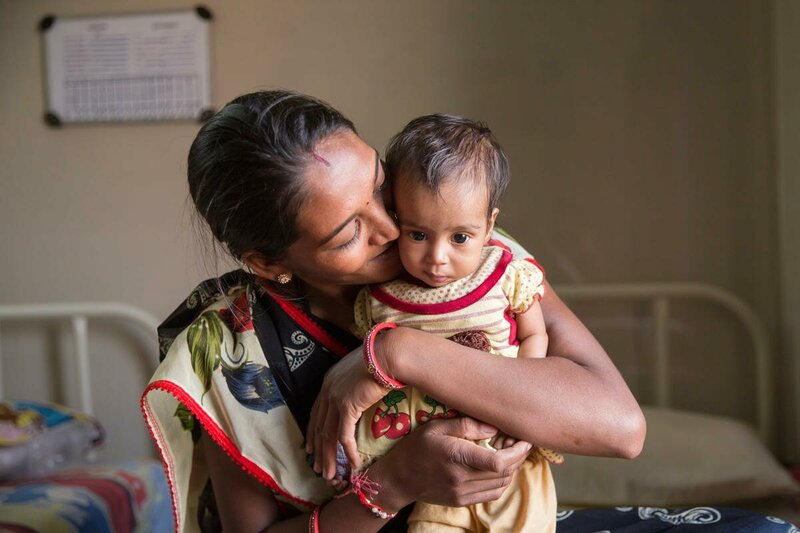 With this rollout, millions more Indian children will be protected from life-threatening pneumonia. India’s investments in the PCV rollout have in turn helped bolster the country’s primary health care system. As part of the PCV rollout, the country has prioritized health worker training, data collection, disease surveillance, community outreach and record keeping. These assets will help ensure that people receive the care they need and that new vaccine innovations reach those who need them most. India’s experience holds important lessons for other countries planning rollouts for PCV and — hopefully one day — an RSV vaccine. Stronger primary health care systems coupled with vaccine innovations can tip the scale toward a more equitable world for future generations. A world that gives all children – no matter where they live – a chance to grow and thrive. Keith Klugman, MD, PhD, is the Director of Pneumonia at the Bill & Melinda Gates Foundation. He is a leading expert on antibiotic resistance in pneumonia pathogens and helped develop the pneumococcal vaccine. Prior to working at the foundation, Keith was the William H. Foege Professor of Global Health and Professor of Epidemiology in the Rollins School of Public Health at Emory University, as well as Professor of Medicine in the Division of Infectious Diseases at the Emory School of Medicine.